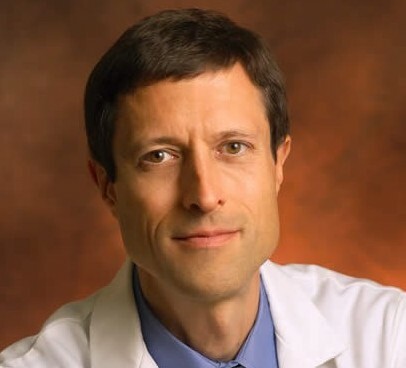 Physician, nutrition researcher, author, and president of Physicians Committee for Responsible Medicine, Dr. Neal Barnard is a vegetarian and a leading proponent of a plant-based diet. Dr. Barnard spoke to our Yummy Plants reporter about his latest book, 21- Day Weight Loss Kickstart. The Kickstart is an easy weightloss plan using a vegan diet. Dr. Barnard found that participants on the vegan diet burned 16% more calories in the after-meal period than those who were on a traditional diet!